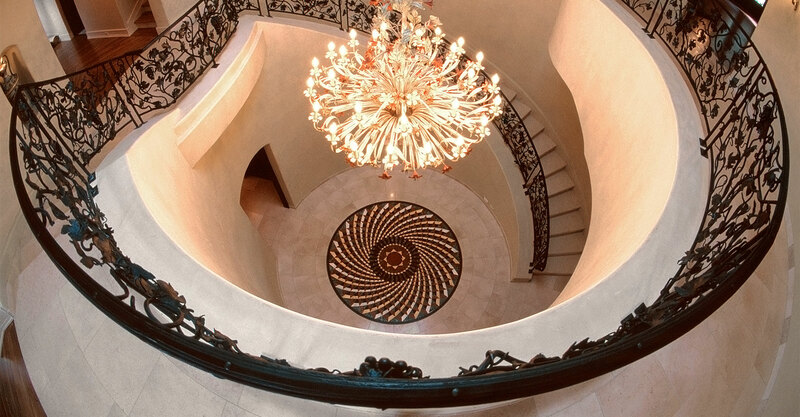 Artistic, yet functional. 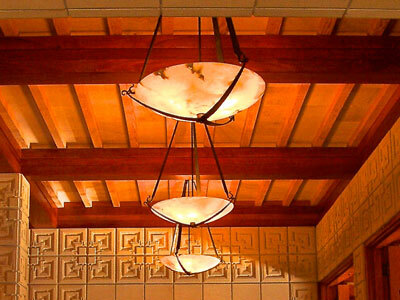 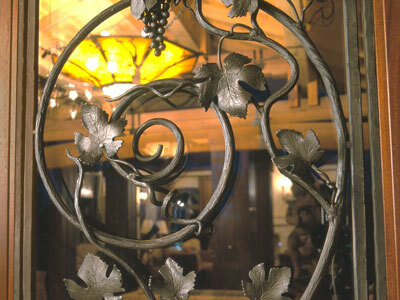 Our designs will accent the beauty of your home. 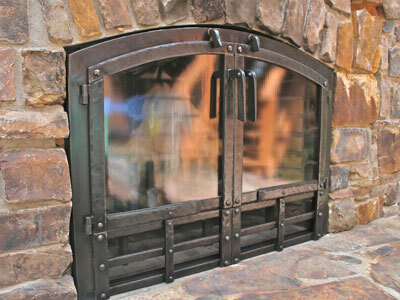 Our custom hardware is hand-forged iron, crafted to suit any style. 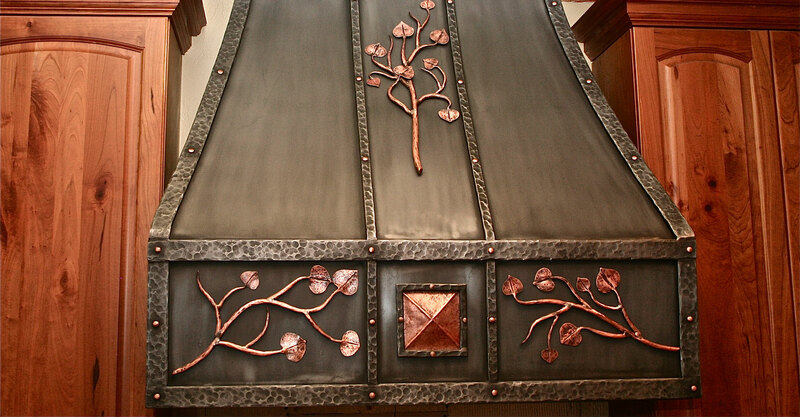 Explore our one-of-a-kind fireplaces and metal works for inspiration. 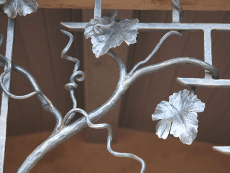 Proudly located in Colorado Springs, Colorado, Northwinds Forge is the hand-forged artistic metal works company founded by Butch Lee, artist blacksmith. 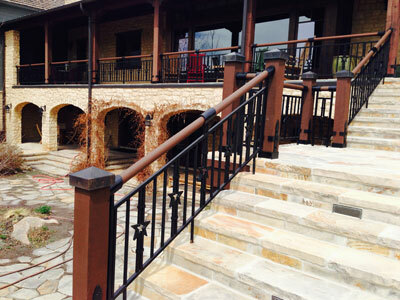 Our initial and continuing focus is the design and creation of distinctive, hand forged, custom ironworks of an architectural nature. 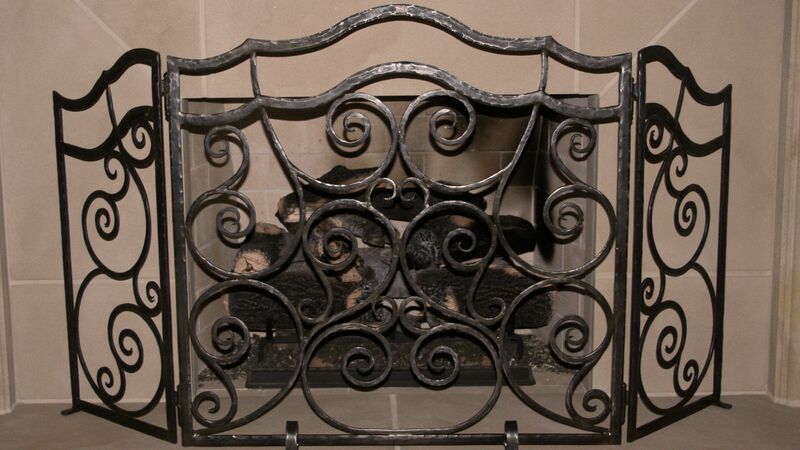 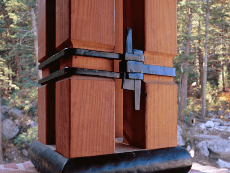 At Northwinds Forge, our productions include: railings, gates, decorative hardware, fireplace surrounds and tooling, lighting, weathervanes, and other sculptural items.